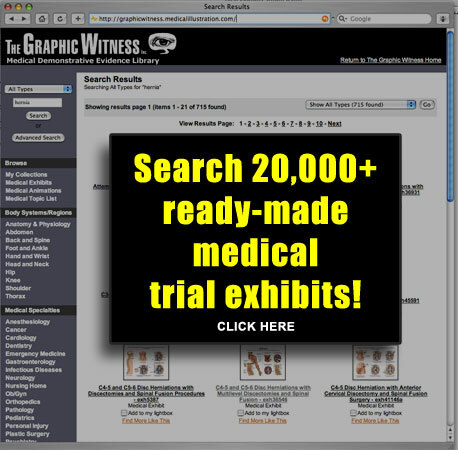 Perfect for trial exhibits, PowerPoint slides, demand letters. Can be printed up to 45x60 inches. and laminating ... and simply pick it up. Fast and economical! * And sales tax for Florida customers. © THE GRAPHIC WITNESS, INC.